Drake Vincent, MD is a skilled cosmetic surgeon with an impressive list of academic and professional achievements. 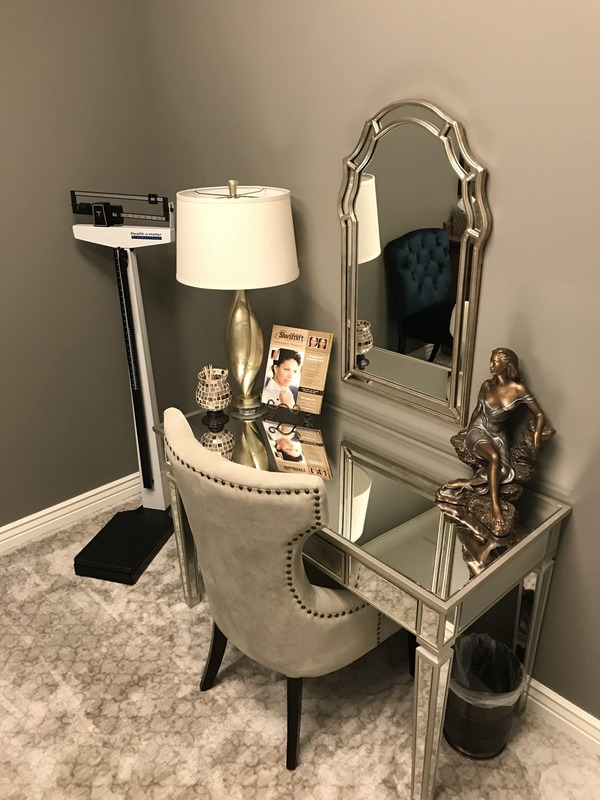 Having performed more than 10,000 cosmetic surgical procedures, Dr. Vincent is an expert at both face and body procedures. 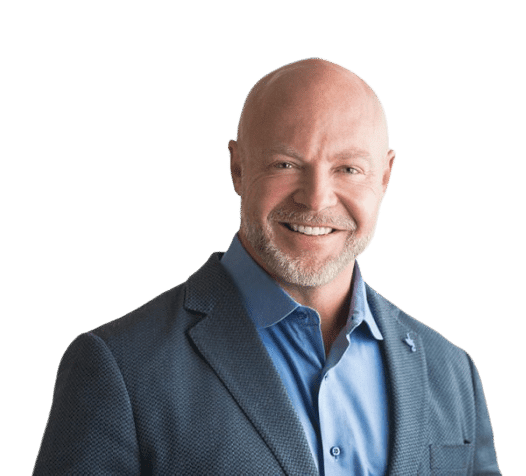 He has served as a Board Examiner for the American Board of Cosmetic Surgery, and lectured at many national and international conventions in the field of cosmetic surgery. A true artist, Dr. Vincent is dedicated in providing the highest level of care. 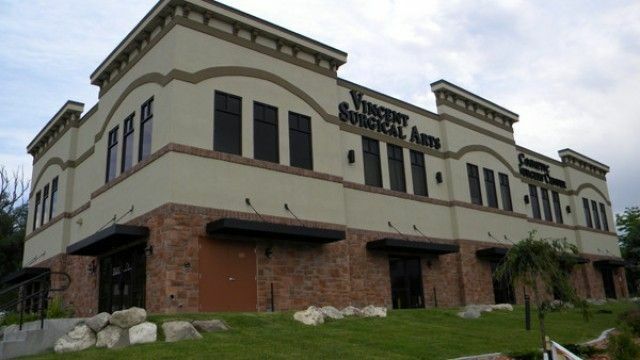 Vincent Surgical Arts is Utah’s premier cosmetic surgery center located in Salt Lake City, Utah. 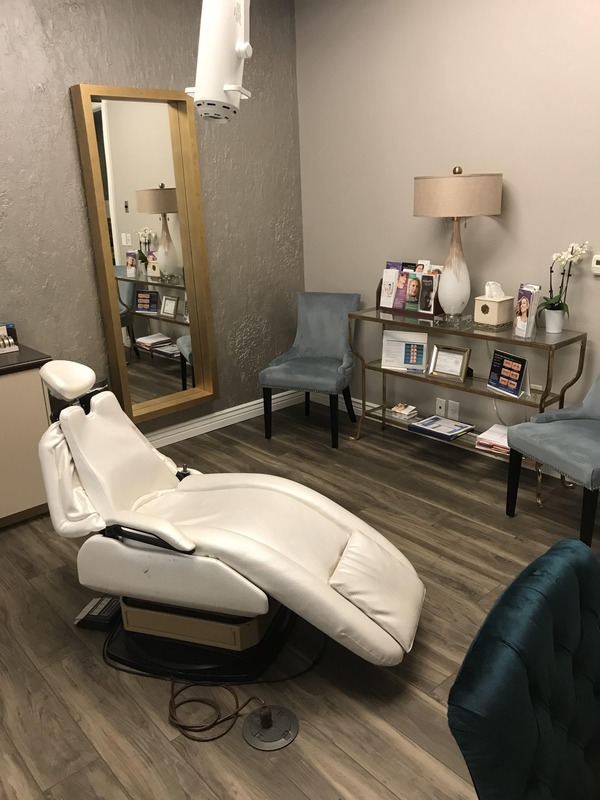 The Vincent Surgical Arts family knows how important it is to find a provider that you trust for your cosmetic surgery needs in the Salt Lake City area. 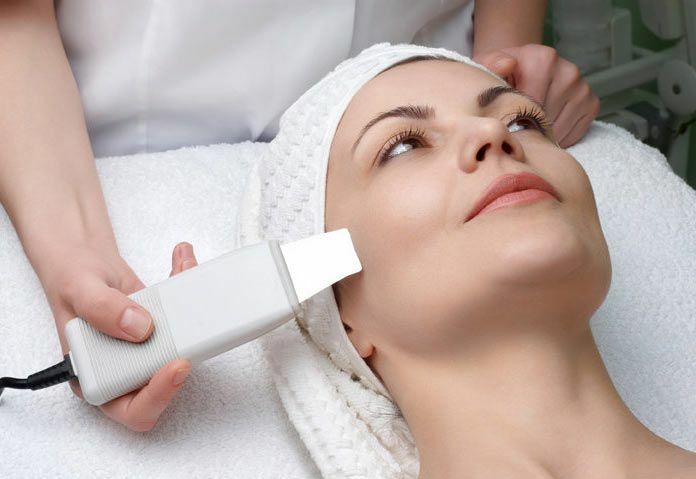 We put your cosmetic needs first to achieve the highest quality of care. Our loyal and committed staff strives to provide professional service to every patient, every time. 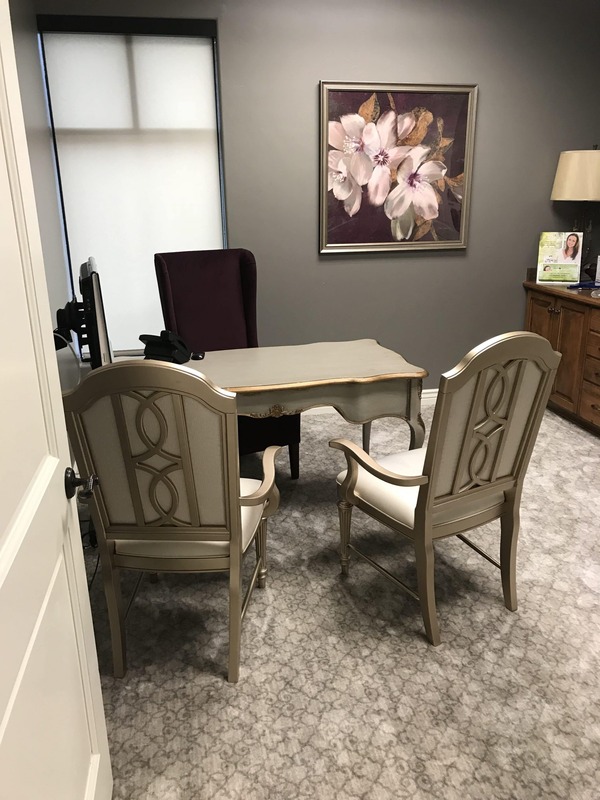 Dr. Vincent, Dr. Jonov, and our award winning staff work as a team to make sure we give you the care that you deserve and to ensure you feel right at home every time you visit. Advanced techniques developed by Dr. Vincent to minimize recovery time. Enjoy your fabulous new look for many years to come. Deeply experienced surgeons with an international following. View some of the life-altering transformations thanks to the experienced surgeons at Vincent Surgical Arts. 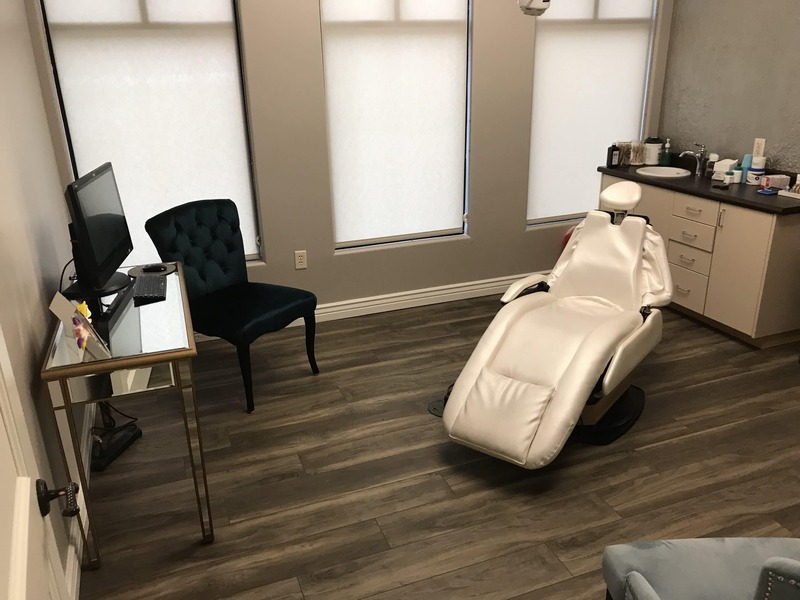 Absolutely Wonderful experience this Dr. is very personable and Excellent at what he does!! The Nurses & Support Staff are wonderful! I recommend 110 percent put your care in his hands!! Extreamly kind & helpful. Listens to your needs & suggest what is good for your care! This is the Only Dr. that I trust for my body! Extreamly Satisfied & can’t wait to further any other procedures in his care! I made the choice to fly from Canada to see Dr. Vincent for a breast augmentation based off wonderful reviews from coworkers and I’m happy I made the choice. From the initial check in to the three days post op of accommodations, the whole staff and the doctor as well went above and beyond to ensure my comfort. I would suggest this clinic to anyone and I’m happy I accepted the recommendations I was given. Excellent work and care, thank you Vincent Arts team!! I had a breast augmentation in April and I am three months post opp. The staff have been wonderful since day one. Dr. Vincent made sure I was comfortable and answered all my questions in a very professional manner. I couldn’t be more satisfied with my results! Dr. Vincent gave me exactly the look I was wanting. 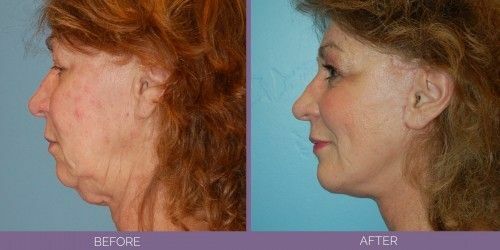 I would highly recommend VSA to anyone looking for augmentation.